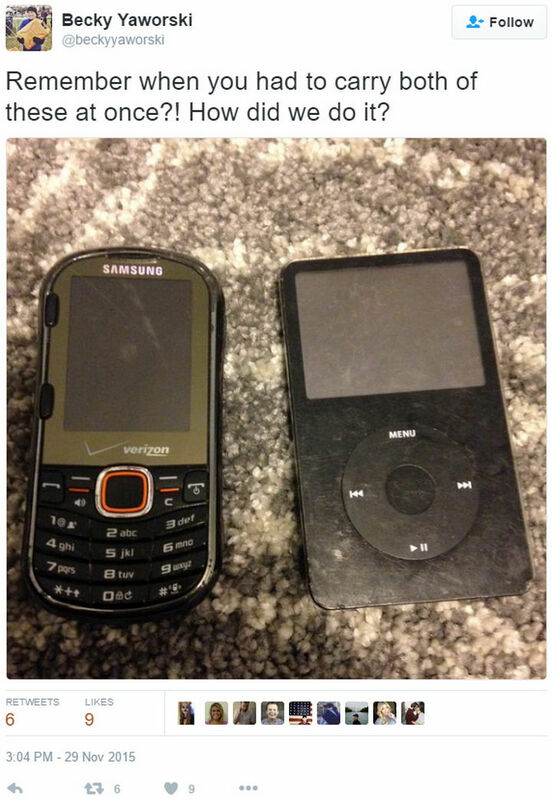 19 Things Kids Born After the Year 2000 Will Never Understand. 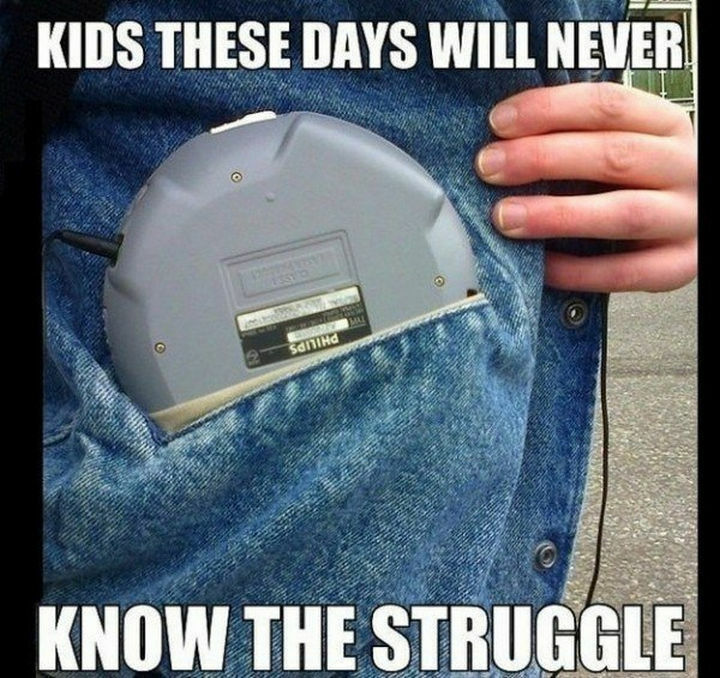 The Struggle Was Real! If you were old enough to remember New Year’s Eve in 1999, you’ll remember that Y2K was a hot topic. Most people didn’t know whether that elusive computer bug would cause problems since computers only used the last 2 digits of the year. There were fears that computers wouldn’t recognize the year 2000 from the year 1900. Well, we know that nothing happened but there are so many other things that have happened since the year 2000. 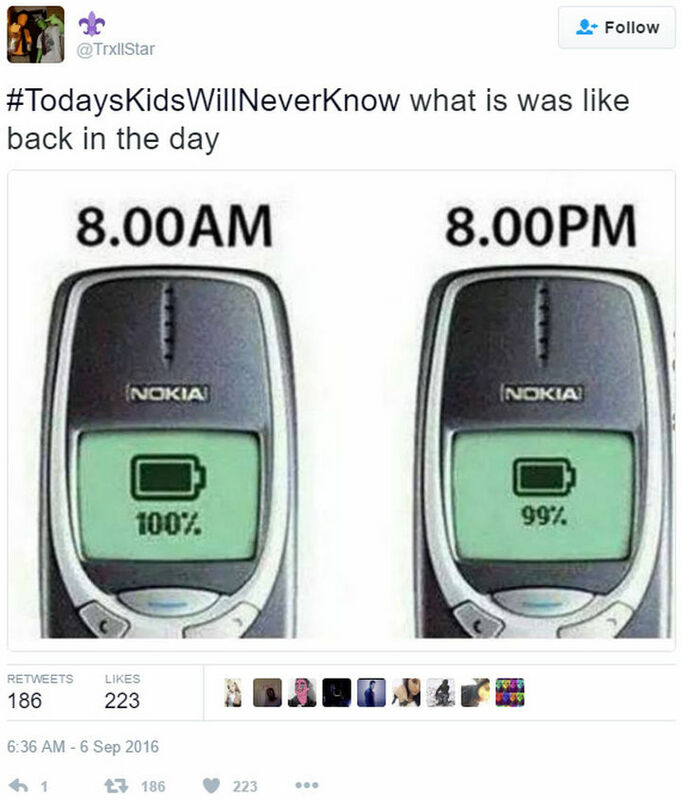 It doesn’t seem long ago but here are 19 things that kids born after the year 2000 will never understand. 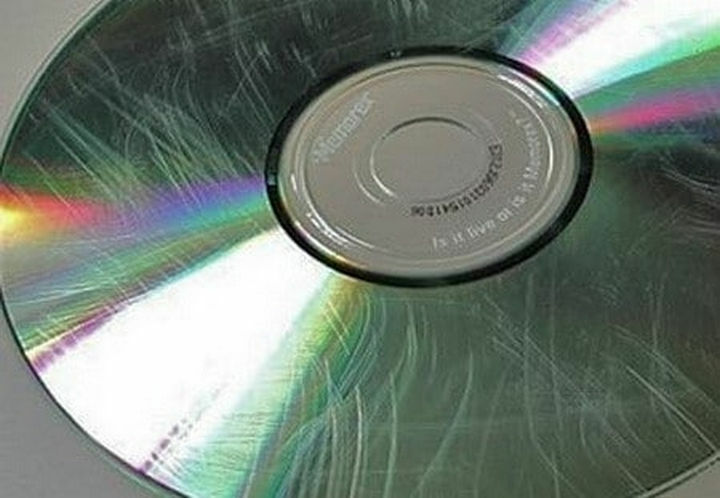 1) Not only was it bulky but your CD would skip even with anti-skip features. 2) When you could use your ghetto blaster to get your girlfriend’s attention. 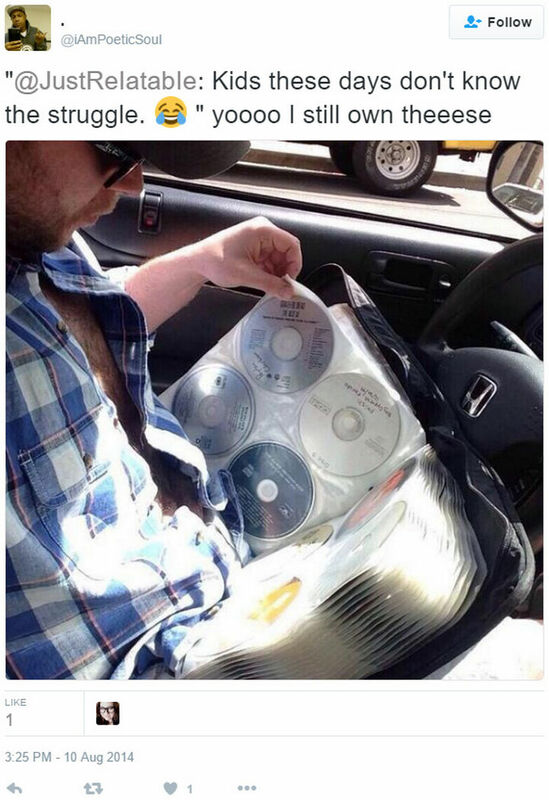 3) When you had to look for your favorite song to play during the car ride home. 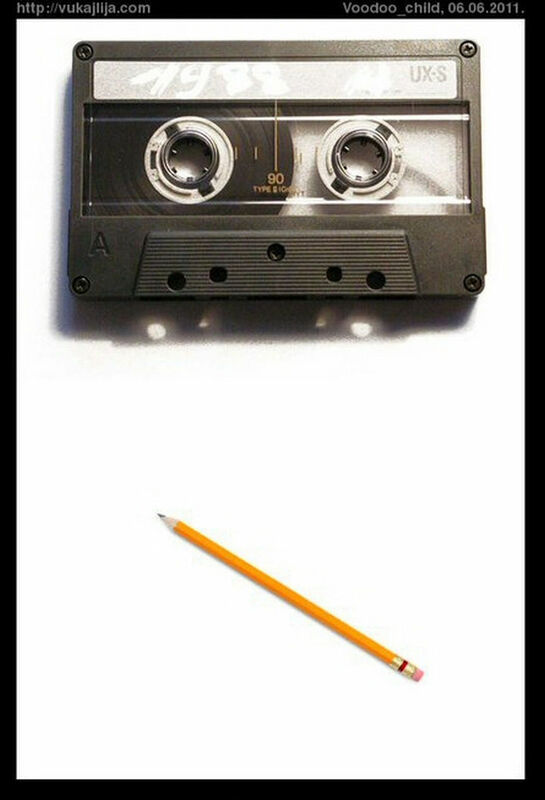 4) Unfortunately, today’s kids will never understand the link between the two. 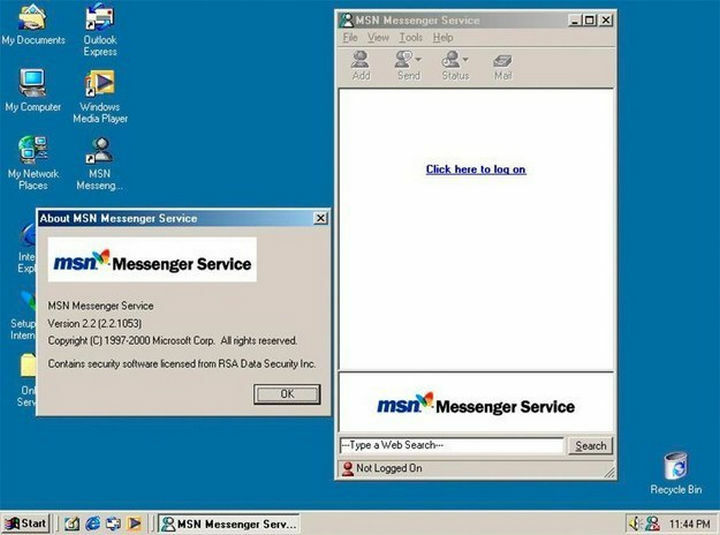 5) When you had to disconnect from the internet because your mom needed to use the phone. Why? 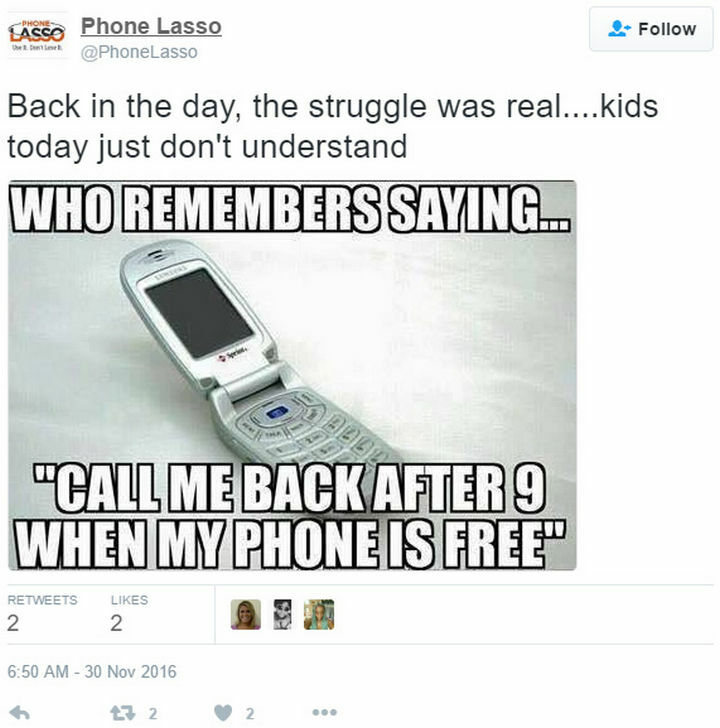 Because when the internet started in the early 90s, we had to use dial-up which meant computers had to share the same phone line when connecting to the internet (unless you were lucky enough to have a dedicated phone line just for your computer). 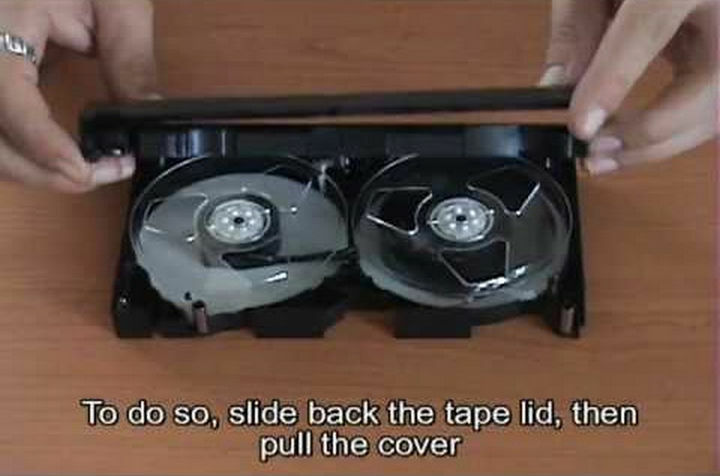 6) Trying to put your VHS tape back together because your VHS player ate it for lunch. 7) When your brother or sister borrowed your CD and returned it like this. 8) Programming your VCR to record your favorite TV show and seeing this when you later pressed play. 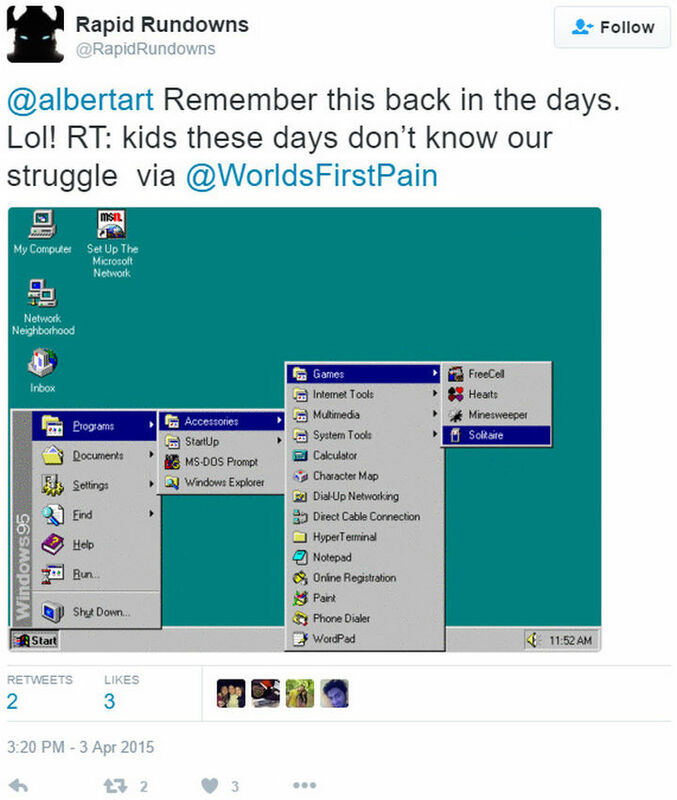 10) When you had to go through 30 floppy disks just to install Microsoft Office. 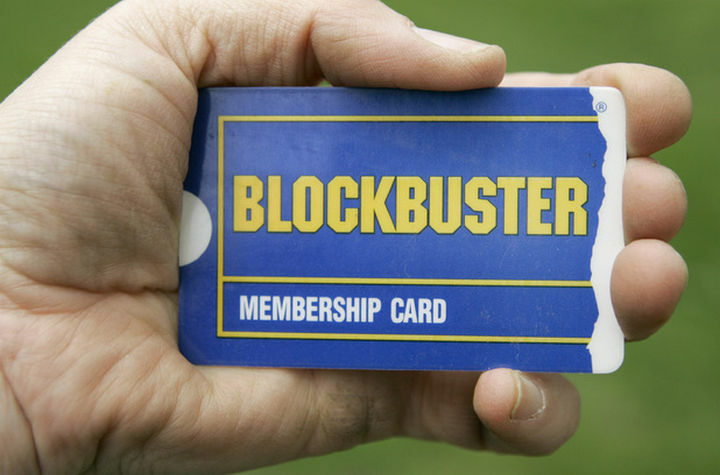 11) When Friday rolled around and you’d know it was movie night when your dad or mom showed you this. 12) No wonder we had to wear baggy jeans! 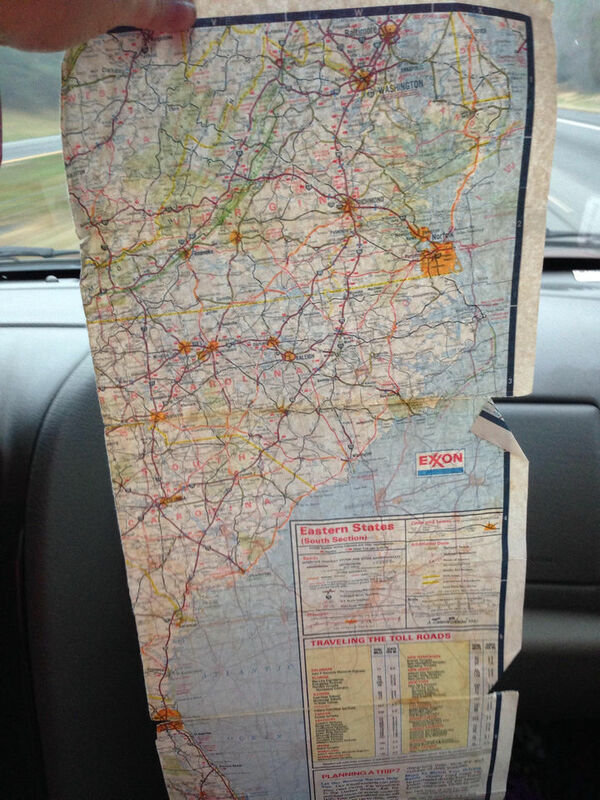 13) When your GPS looked like this. 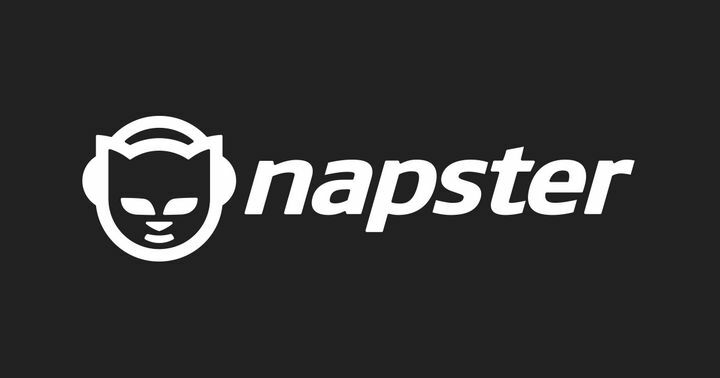 14) Experiencing the rise and fall of the original Napster. 15) Having to blow in the cartridges, I remember! 16) Today, batteries barely last a day and you’re lucky if they don’t blow up in your face. 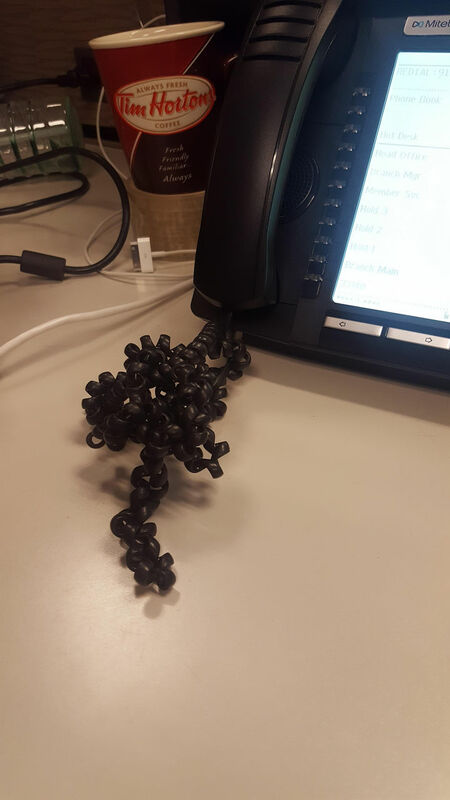 17) When you had to remove knots from the phone cord. 18) When playing a game on your computer meant scrolling through endless menus. 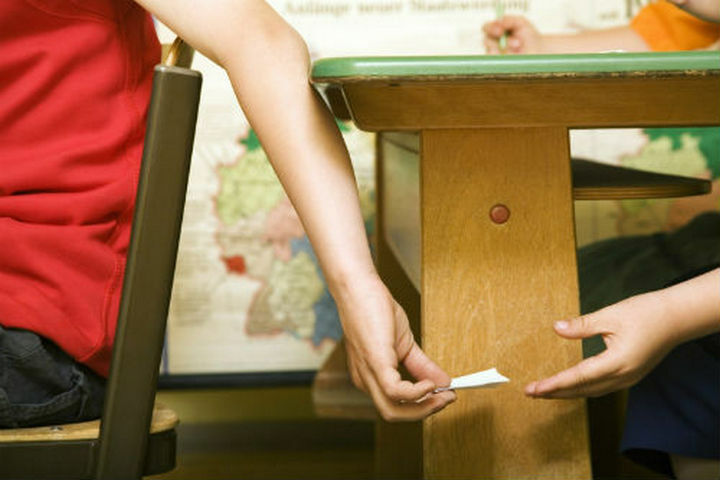 19) How life in class was before texting. It’s amazing to think how many changes the next 10 years will provide. Please share these things that kids born after the year 2000 will never understand with your friends and family. 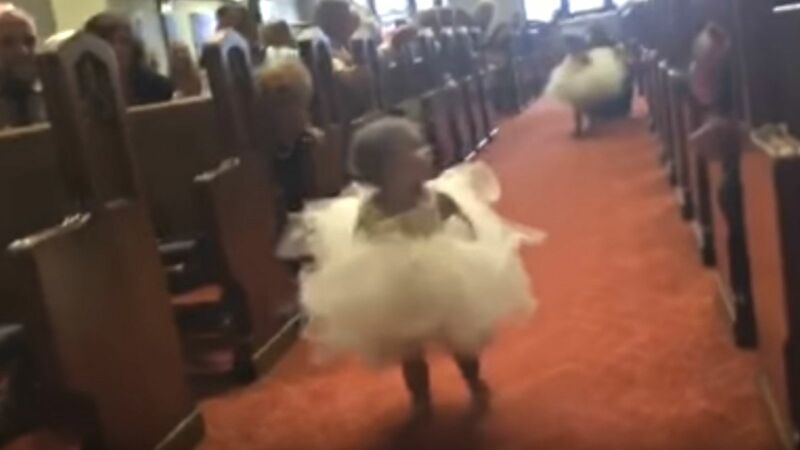 Adorable Flower Girl Walks down the Aisle. Her Reaction When She Sees Daddy Is Priceless! 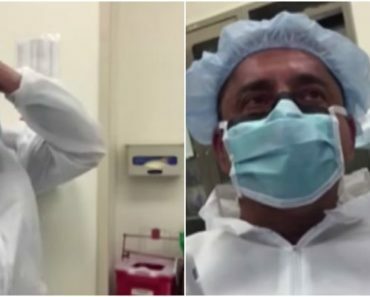 His Wife Gives Birth to Their 6th Baby. 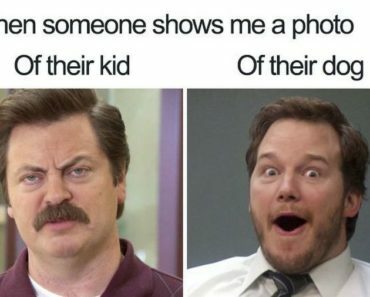 When Dad Looks Down, He Starts Screaming!